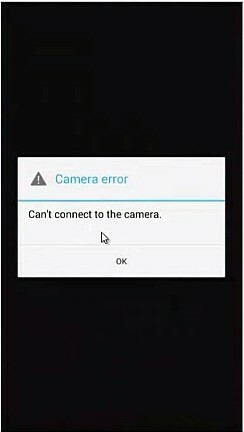 In this short tutorial i will guiding you on how to fix " can't connect to the camera error". this problem is specific to android operating system and the cause of this error are many. So i will be give some cause and solution to this error. Navigate to Settings > Apps > All > Camera > Force stop > Clear data and try usinig the camera to see if the problem is fix, if not continue reading. Download the firmware for the phone and flash it. You may check HERE , if this did not fix the problem the last option is the hardware. If the above fixes don't fix it then its likely a hardware issue and the camera needs to be re-seated or changed.